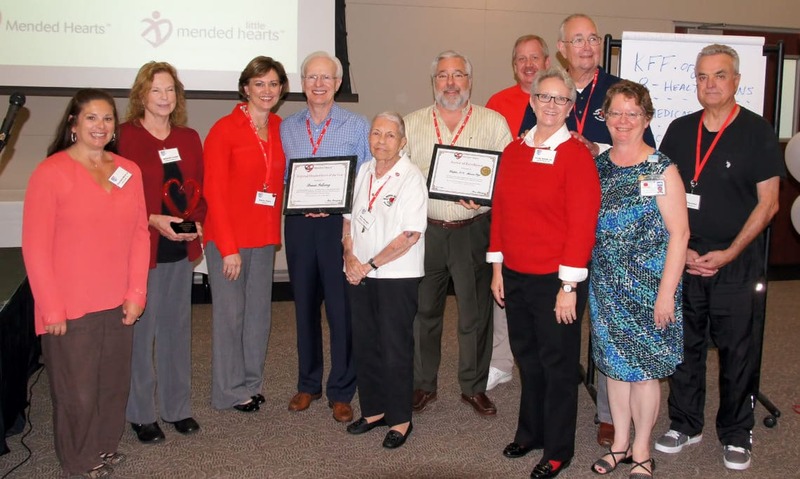 Mended Hearts National Office held the second of six regional conferences on June 3rd & 4th in Mission Viejo, California. 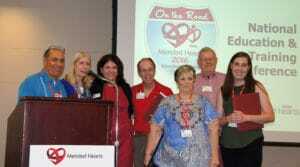 The conference drew over 140 people from 23 Mended Heart chapters from Washington, Oregon, and California. A new national record was set with about 75% of the attendees; this was their first time attending a Mended Hearts conference. 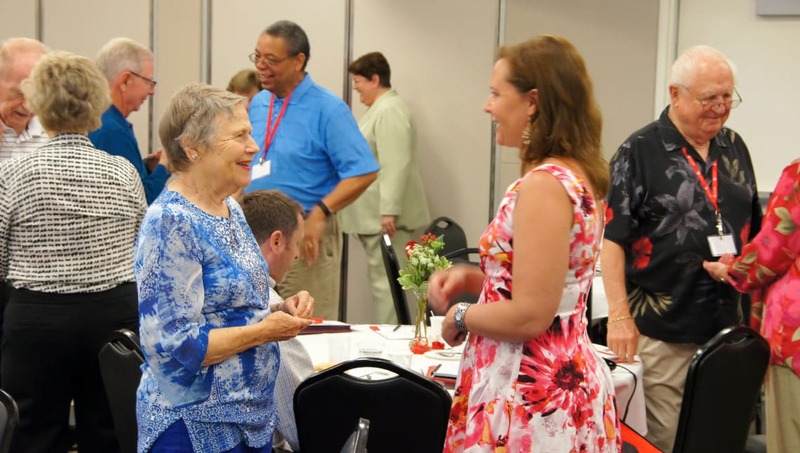 All who attended were treated to a day and a half of great educational topics, speakers, and fellowship, learning about Mended Hearts’ Strategic Plan and how bright the future looks for 2017. Each of us received from the other chapters information about some of their wonderful work and services they provide to patients in their hospitals and communities. Our medical professional speakers enlightened us all with topics like “How to Prevent a Second Heart Attack,” by Dr. Kulick, MD; “Heart Failure Symptoms and Treatment,” by Peggy Kirkwood, RN, MSN; “The Truth About Afib,” by Dr. Hung, MD, MS; “Understanding Angina,” by Rebecca Miedema, RN; and “Valve Disease and TAVR,” by Dr. Castellanos, MD, to name a few. I send a big “Heartfelt Thank You” to each and every one of our great speakers for giving up their Saturday and taking time from their busy schedules to be with us. 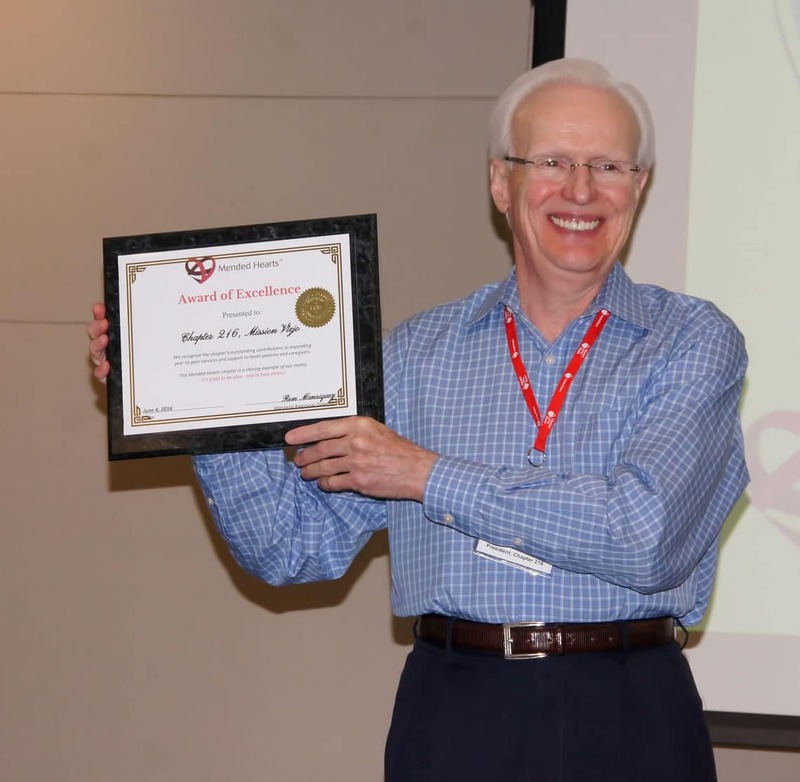 On Saturday of the conference, the Western Regional Director of Mended Hearts, Ron Manriquez, had an award presentation honoring the chapters in various categories. First he turned over the podium to Elaine Gotro, Clinical Manager at Mission Hospital CardioPulmonary Rehab Center, and Sharon Druce, Executive Director of Telemetry Services, who announced an award from the hospital and cardiopulmonary team to Mended Hearts members and the Board of Directors. The inscription reads, “In Sincere Appreciation to Mended Hearts Chapter 216 for Helping to Save and Change Lives. June 2016.” The award will be put on display in the cardiac rehab waiting room in the next couple of weeks for all to see. Thank you Elaine and Sharon for your heartfelt recognition of Mended Hearts Chapter 216 for its volunteer work at Mission Hospital and community. Ron then followed that up by presenting the “Regional Mended Heart of the Year” award for the Western Region to Dennis Galloway, past president of Mended Hearts Chapter 216. “In grateful recognition of your outstanding service to Mended Hearts, heart disease patients, the community, and medical personnel. You have helped to enhance our programs, and live our motto: ‘It’s great to be alive — and to help others. '” I am honored to have been selected for this wonderful award. The reason for our success is because of all of our volunteers and members during the year, and for this conference. I want to thank each and every one of you for helping make Mended Hearts Chapter 216 the best in the WEST! !